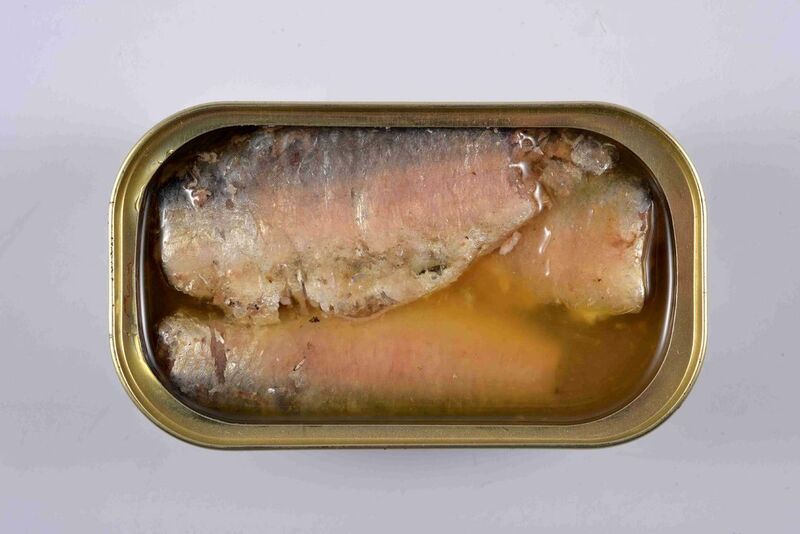 Canned sardines are canned foods made of sardines. It is a fast food, belong to fast food category. Sardines, collectively referred to as herrings, are widely distributed in isothermal ocean areas between 6 and 20 degrees north and south latitudes and are one of the world's major economic fishes. Sardines are rich in phospholipids, OMEGA-3 fatty acids, protein and calcium. Phospholipids have a beneficial and beneficial effect on fetal brain development. OMEGA-3 fatty acids have cardiovascular health benefits. According to the American Heart Association website, this particular fatty acid reduces triglyceride production and has the miraculous effect of gradually lowering blood pressure and slowing the rate of atherosclerosis. Sardines also contain large amounts of calcium, especially in fish bones. Canned sardines fishbone is very soft, safe to eat.